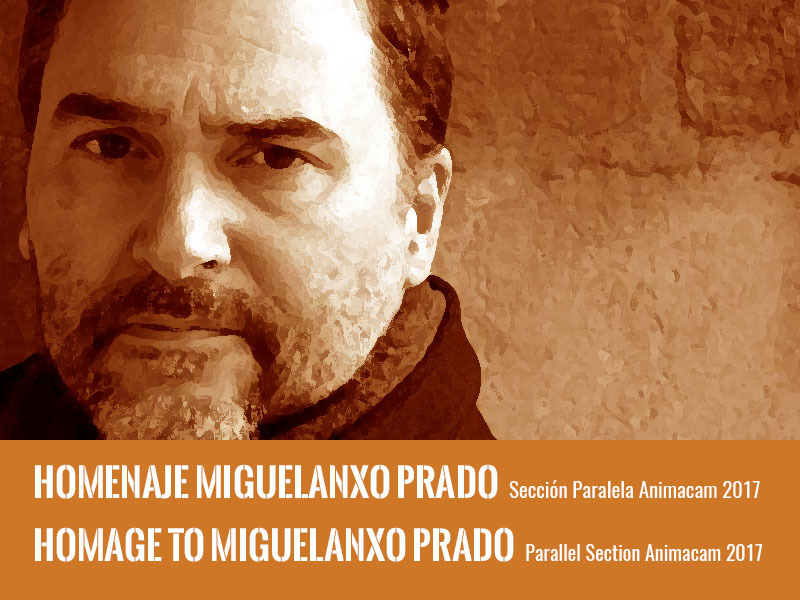 We are reaching the final phase of the Parallel Section of the VI Edition of the Animacam Festival; And we will conclude in the same way that we have inaugurated it, following with the Homage to the universal artist, author of comic and Galician animator, Miguelanxo Prado. 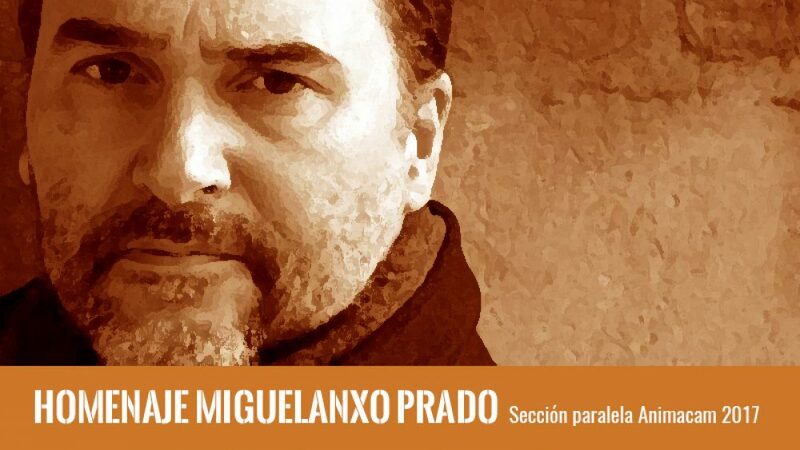 Starting next Monday, May 22, we will publish three articles of opinion about the author, which even to Miguelanxo Prado himself will be a surprise. Until then, those who have not had occasion to do so, you can take a look at their personal trajectory in the different posts of our Blog, visualized in the home of our website, where we have prepared sequentially and temporarily, from its own website. Chelo Loureiro. Homenage Miguelanxo Prado. Chelo Loureiro PRODUCER AND MANAGER PRODUCER Ferrol (Galicia, Spain) Chelo Loureiro is specialized in the management of companies with activities related to Cultural Industries (Communication, Literature, Cinema, and Visual Arts). From years ago she works exclusively in the audiovisual sector. 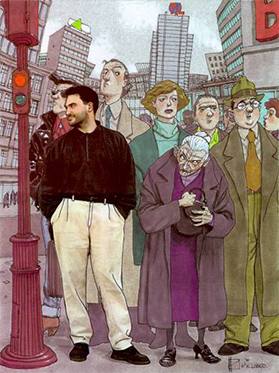 Franco Taboada. Homenage Miguelanxo Prado. Miguelanxo Carvalho. Homenage Miguelanxo Prado.